Dydacomp, EYEMAGINE, and Redstage explain what sets them apart from other Magento solution providers and how the e-commerce platform helps retailers engage with and excel in omni-channel retailing. What sets you apart from other Magento Solution providers? What are your unique capabilities? 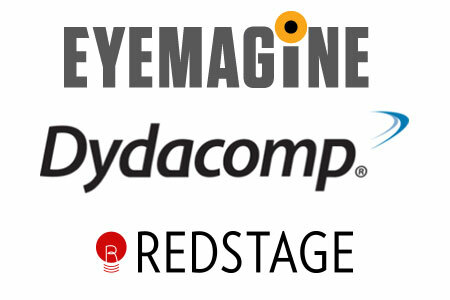 Dydacomp: Dydacomp is a Magento industry partner, not a solutions provider. As such, we offer a robust order and inventory management solution tightly integrated to the Magento Community and Enterprise e-commerce platforms. While Magento itself and virtually all the third-party Magento solution providers focus on providing retailers and other businesses with a rich customer-facing e-commerce platform, we provide a complementary solution that starts where most e-commerce stops – once a customer places an order. After all, getting the order is only part of the solution. Until that order is filled, delivered, billed, and collected promptly, accurately and efficiently, you don’t have a satisfied customer. By combining our solution with a properly implemented Magento e-commerce solution, a small to mid-sized retailer can implement a complete solution to grow their business. Our clients trust us with the future of their e-commerce business. When they are looking for something more than a vendor, when they are looking for a long term partner to help them grow and succeed in the e-commerce space, they tend to choose EYEMAGINE.